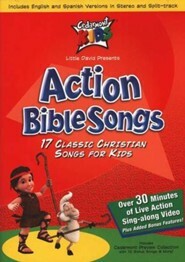 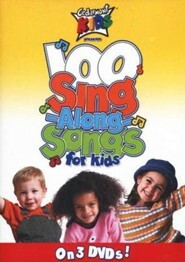 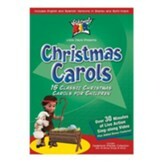 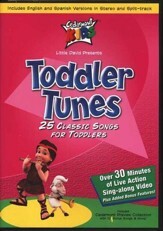 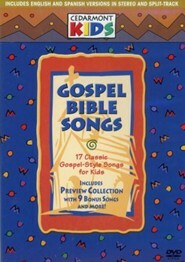 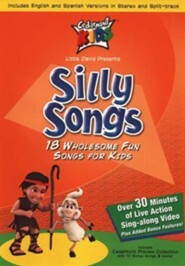 Live action sing-a-long with 21 back-to-back music videos for your preschoolers. 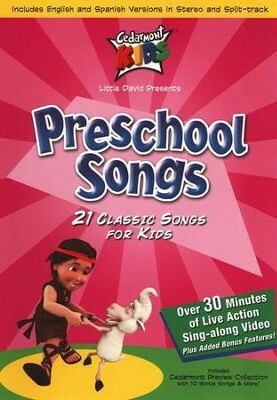 Includes English and Spanish versions in stereo and split-track. 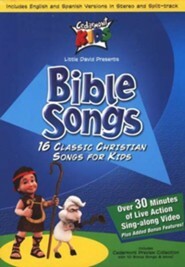 33 minutes, plus bonus features. 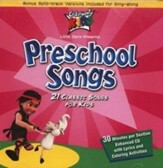 I'm the author/artist and I want to review Preschool Songs on DVD.